Off the beaten path, but easy access. 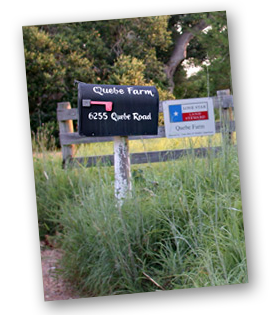 You can easily reach Quebe Farm via Highway 290 between Houston and Austin. 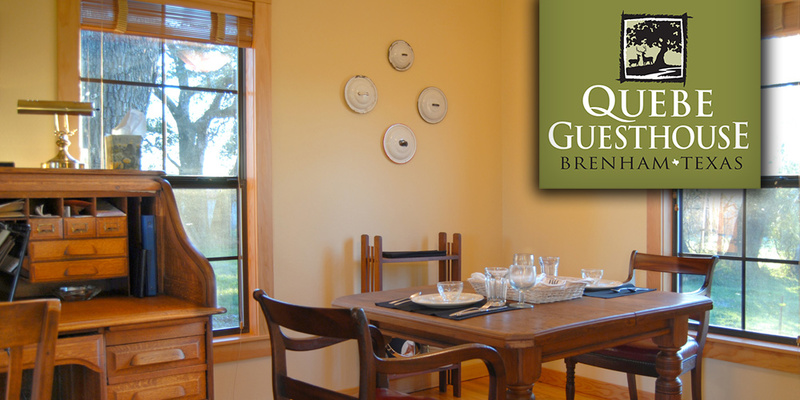 • Travel 290 east toward Brenham. 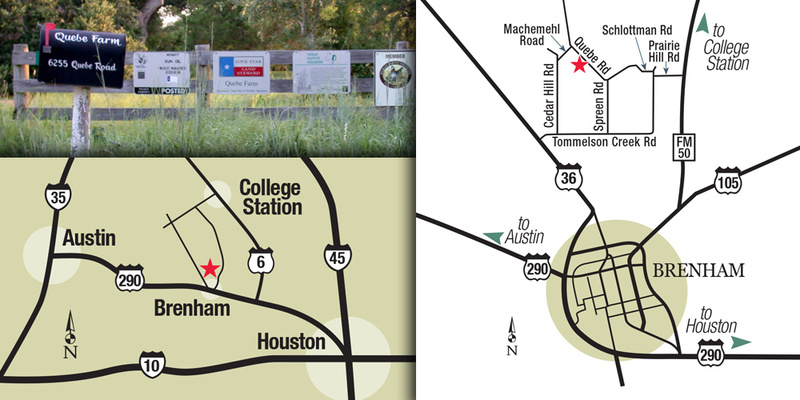 • As you near Brenham, turn left onto Highway 36 north toward Somerville. 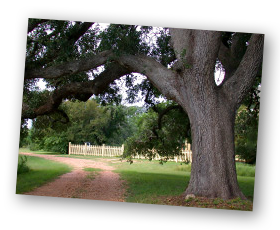 • Travel 4.9 miles to Tommelson Creek Road and turn right. • Travel 1.9 miles to Spreen Road and turn left. 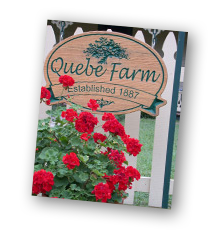 • Travel 1.3 miles to a “T” in the road and turn left onto Quebe Road. • Travel 1/2 mile to our gate on your left. The black mailbox has our name on it. • Travel 290 west toward Austin. 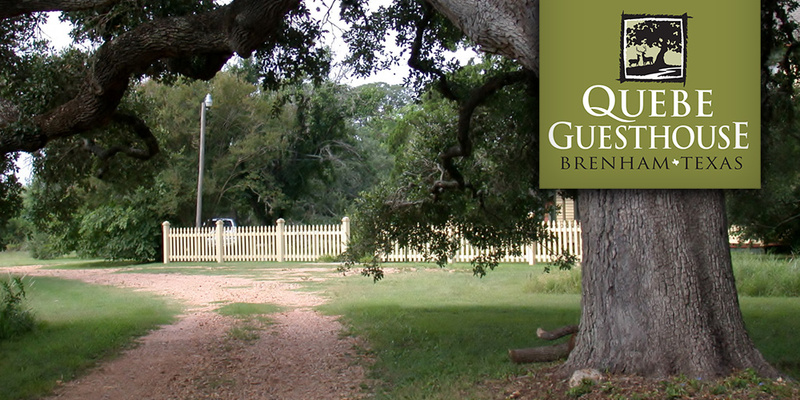 • As you pass through Brenham you will see an exit for Austin. • Continue straight past that exit on Highway 36 north toward Somerville.